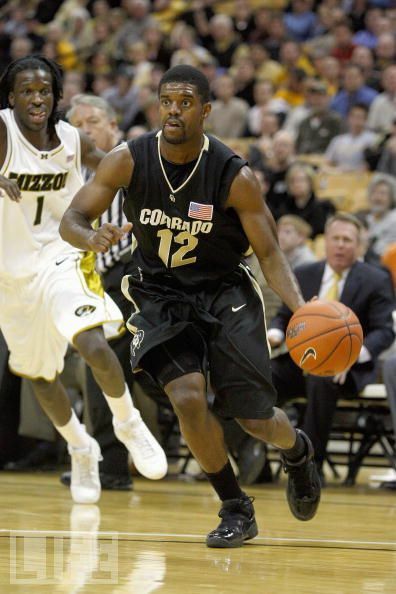 Dwight Thorne, the guard from the University of Colorado that plays in the strong BIG 12 conference, committed to BG Karlsruhe in the Pro A in Germany. In his first year he is going to lead Karlsruhe in their quest to return to the BBL. Thorne is excited to start his career in Germany with a team that has such high ambitions. His leadership qualities, his quality to read offenses and his defensive intensity will help Karlsruhe reach their goals. Headcoach Silvano Poropat is very delighted with the signing of Dwight Thorne: ” He played in a very strong conference, therefore he played on a very high level. He is physically very strong and has a very good gamementality and is very versatile. I also think, that as a person he really is a good fit for us and I am looking forward to work with him.